Buy it now, and pay in 4 fortnightly Interest free payments of $73.00 AUD with select at checkout. 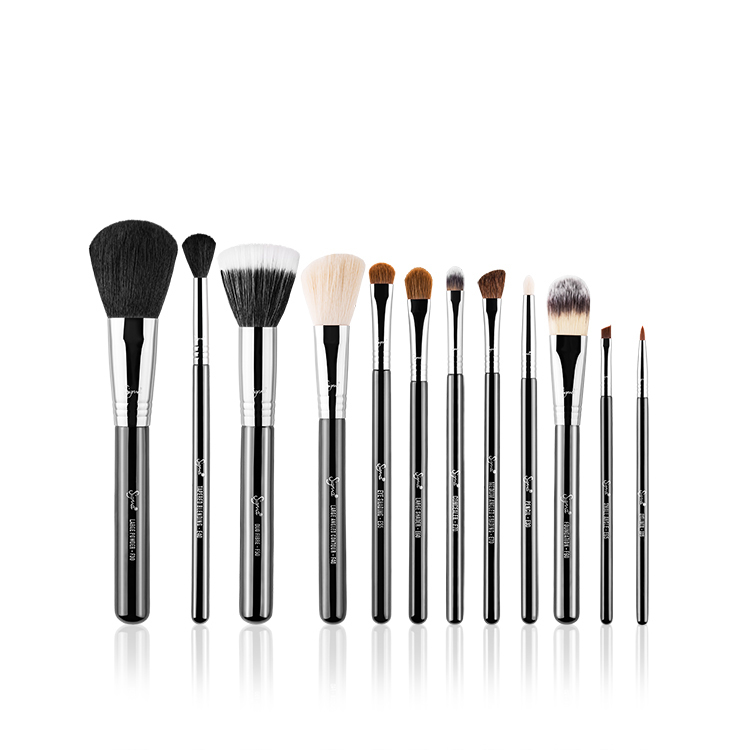 The Premium Kit contains fifteen signature quality brushes for the face, eyes and lips. 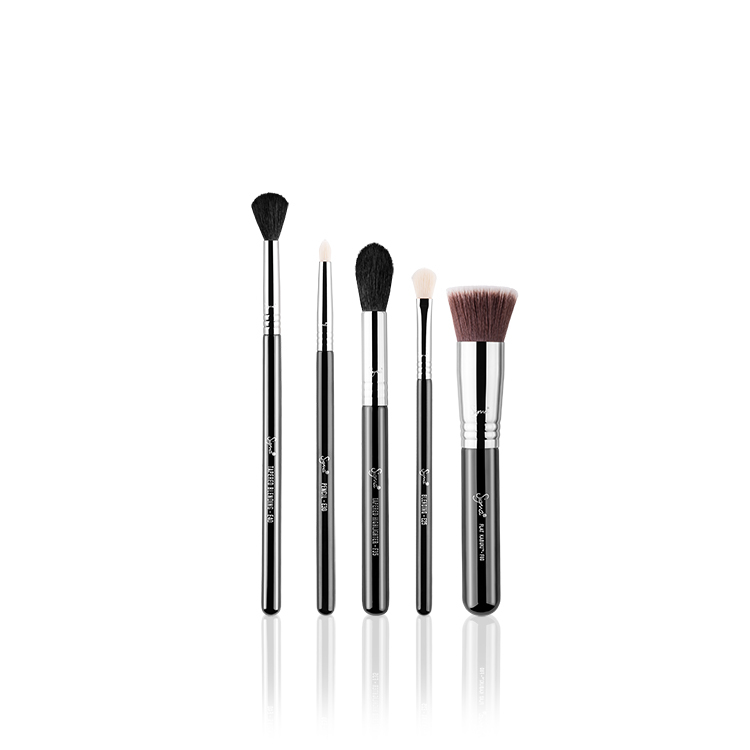 These brushes are unique, versatile and the perfect addition to complete your brush collection. 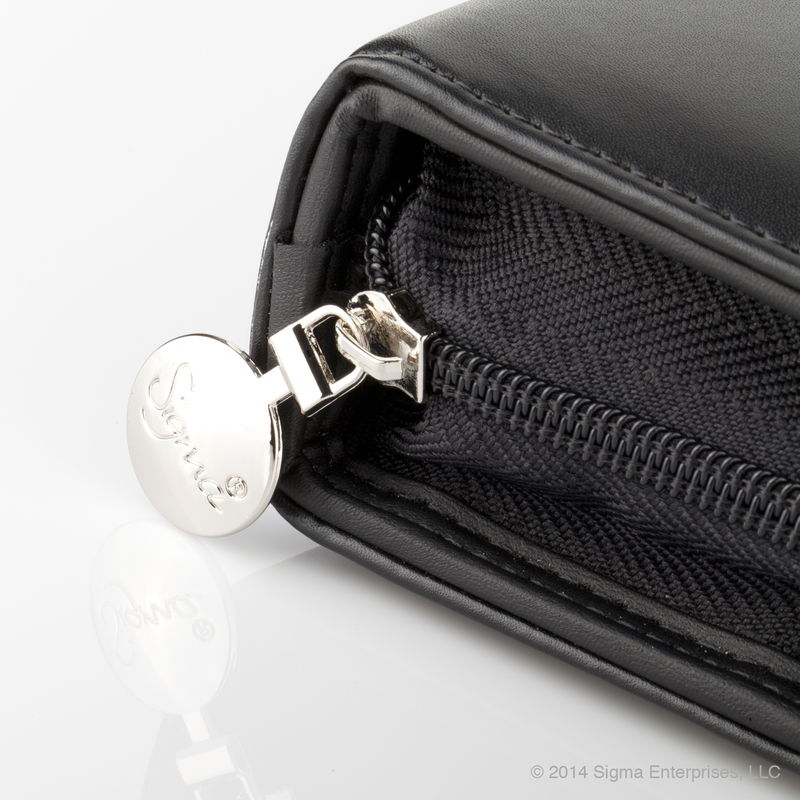 E10 – Small Eye Liner: Precise application of liner. Use with gel or liquid liners. E15 – Flat Definer: Sharp and precise application. 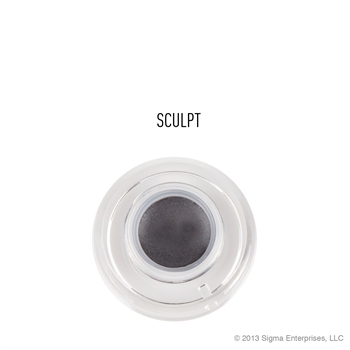 Press product along upper and lower lash lines to create an easy, thin liner. Works with gel, liquid or powder products. E20 – Short Shader: Concentrated colour application. Apply colour onto small areas of the eye such as the outer eyelid. Also use to smudge the lower lash line. E25 – Blending: Controlled blending. Blend colours together onto the lid with added control. Buff out harsh lines for a well blended effect. E35 – Tapered Blending: Controlled application of crease colour. 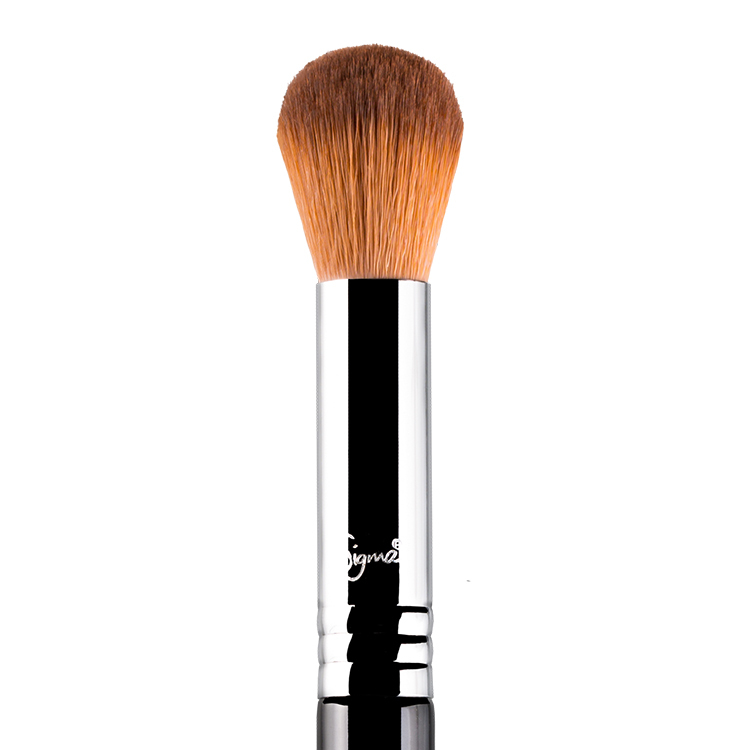 Using just the tip of the brush to pick up colour, apply directly onto the crease and sweep through. Effect is blended, but defined. 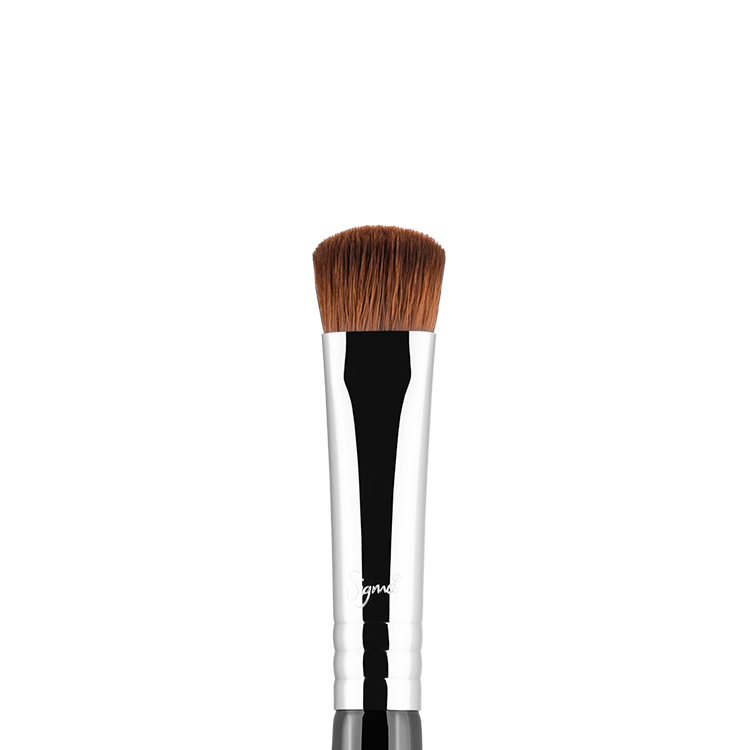 E45 – Small Tapered Blending: Precise colour application onto the crease. Picking up colour with just the tip of the brush, apply intense colours to the crease to add depth and dimension to the eye. E50 – Large Fluff: Controlled highlighting. Apply highlighting shades onto the brow bone or upper cheekbone. Gives a soft and blended finish. F10 – Powder/Blush: Precise placement of blush. Use for powder application. F15 – Duo Fibre Powder/Blush: Soft blush application. Generates a diffused blush application. Works especially well with mineral product for a natural and delicate effect. 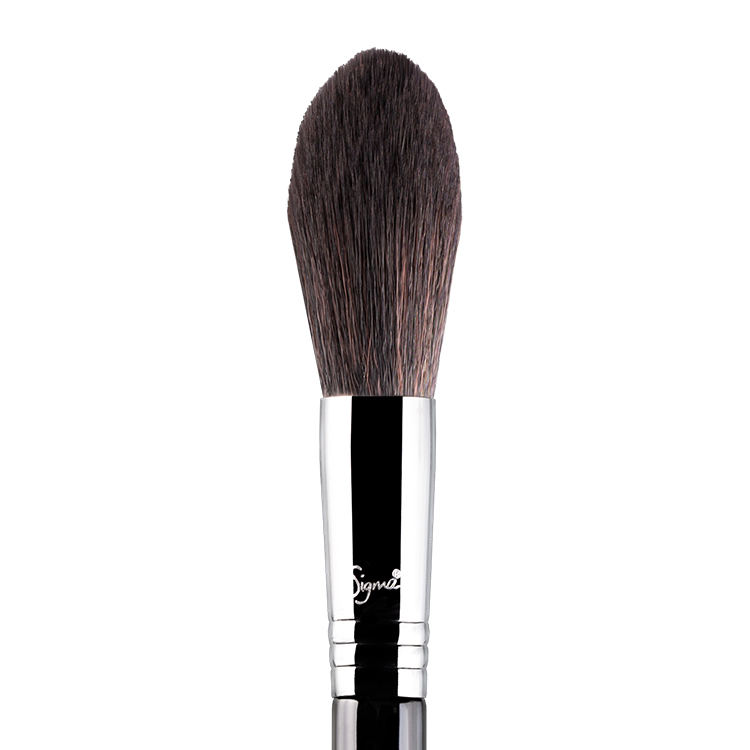 F20 – Large Powder: Controlled bronzer application. Bronzing of the cheekbones and temple area. Using the flat side gives definition and control. F25 – Tapered Face: Exact product placement onto cheeks. Apply powder, blush or contour shades onto the cheeks and temples. Tapered shape gives exact placement of product. 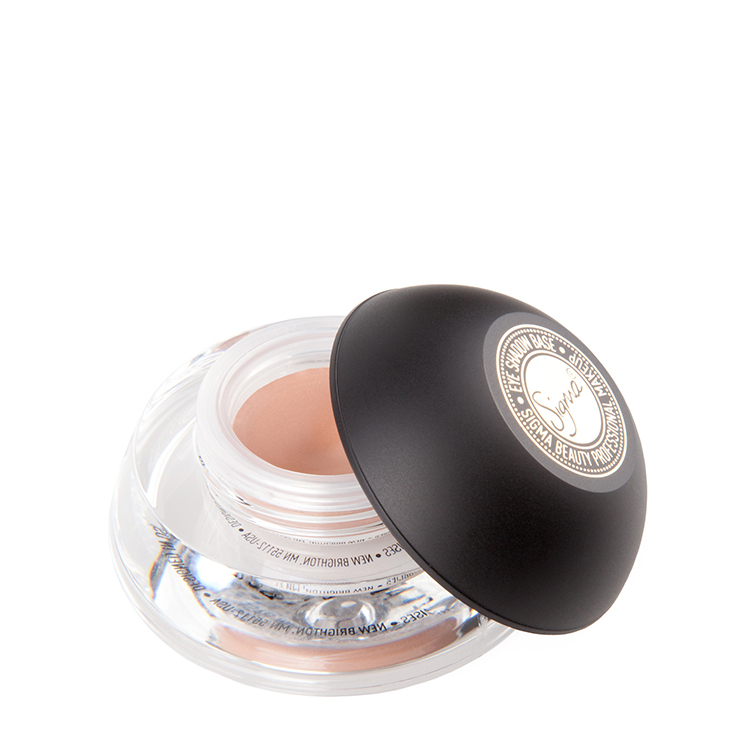 F65 – Large Concealer: Conceal larger areas of the face or body. Works well with liquid or cream products. F75 – Concealer: Precise product placement. 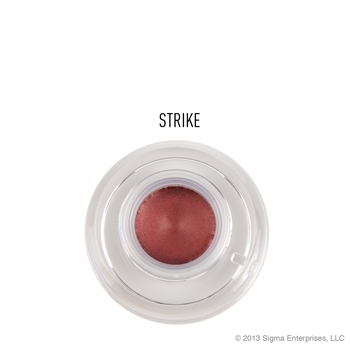 Use around the lip area to conceal when wearing bold lip colors. L05 – Lip: Precise application of colour onto the lips. Use the firm edge to define and contour the lips. These brushes are to die for! I received this super fast and everything was packaged great and secure. 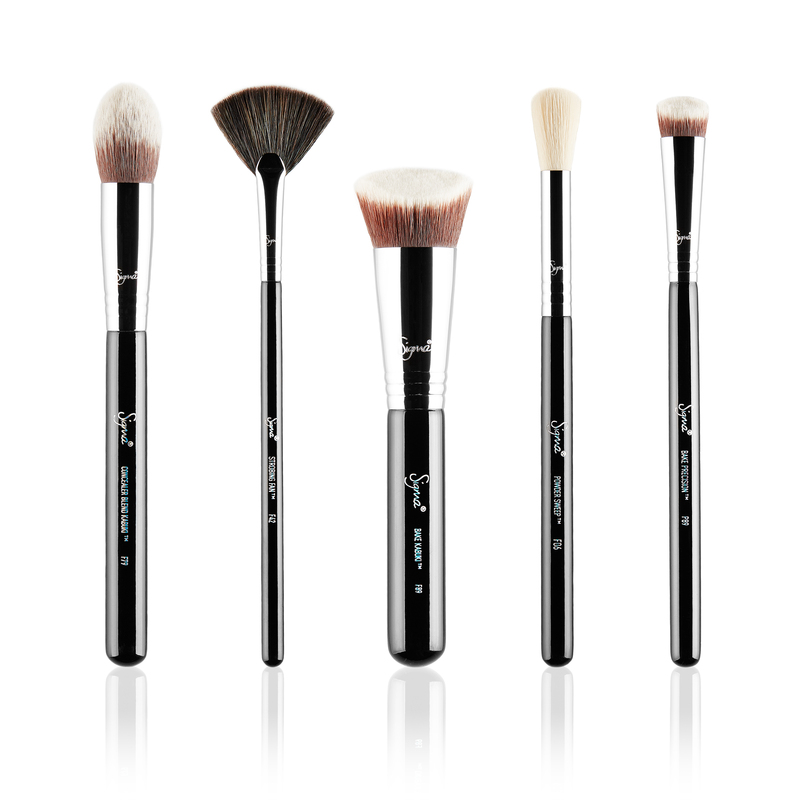 These are my first Sigma brushes I’ve owned and I am very impressed!! 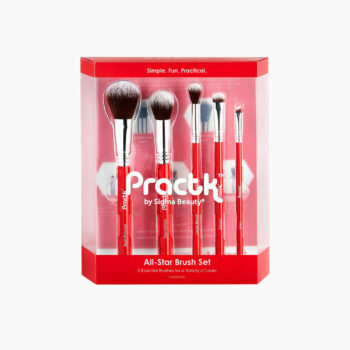 Very good quality and good price, all of the brushes are super sturdy & soft, plus none of them splay or shed. They do not irritate the skin, and I have very sensitive skin. These brushes have changed the way my makeup looks. I highly recommend this brush set or any Sigma brushes to anyone looking for new amazing quality brushes! First of all OMG!! the shipping was super quick i recieved my brushes within 2 days!! And then i opened the box and wow! The case these brushes come in is so nice and really good quality! And the brushes are all so nice and soft it was packaged so nicely. Im highly impressed by everything. Ive been wanting these brushes for months but kept putting it of due to the price but i finally decided to get them and it was the best decison ever!! Definatley worth the money!!!!! This was the first kit I had bought from Sigma. I was wanting to start fresh with all new brushes as mine were cheap and old. 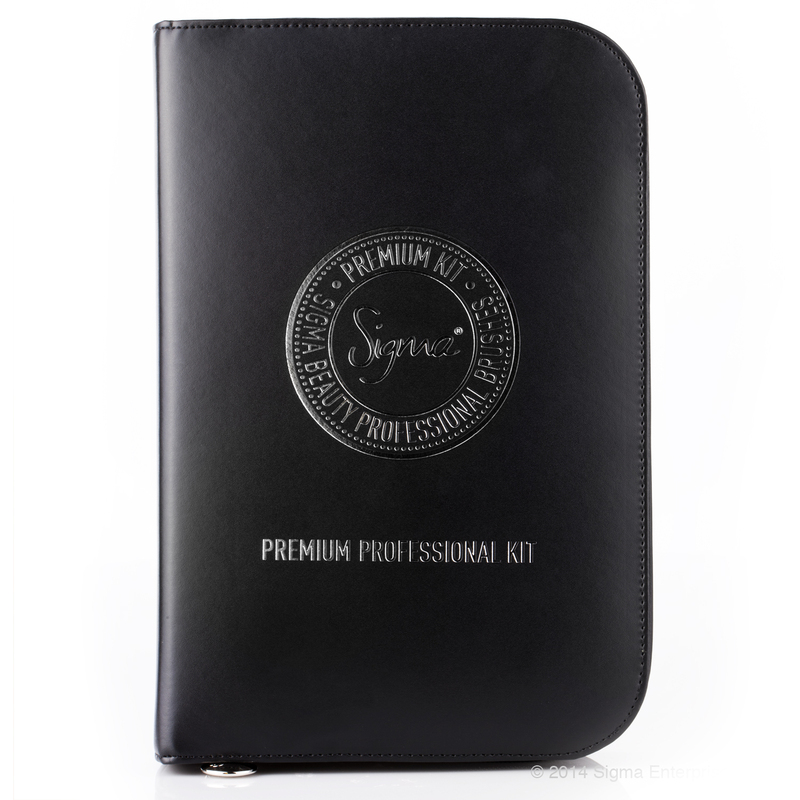 This kit has nearly everything you need for all makeup purposes. (minus a good foundation/buffing brush) Compared to Mac brushes you cannot beat the price for how many you receive, especially the case it comes in, it is so high quality. I have had my brushes for well over a year now and they haven’t shed once. Look after them properly and you’ll have them forever. 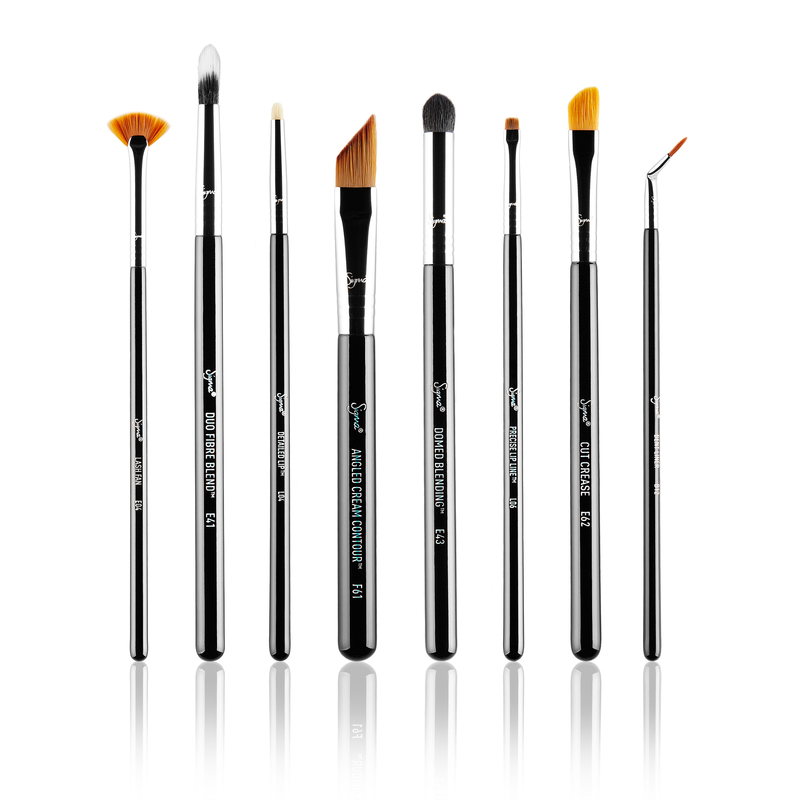 They pickup product perfectly and the brushes blend with so much ease. No one would regret this purchase. 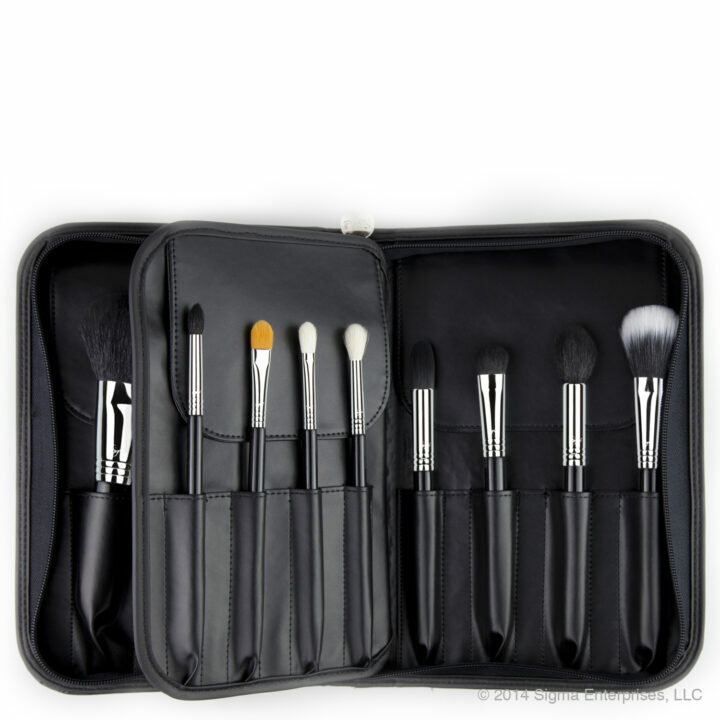 Great brush set! 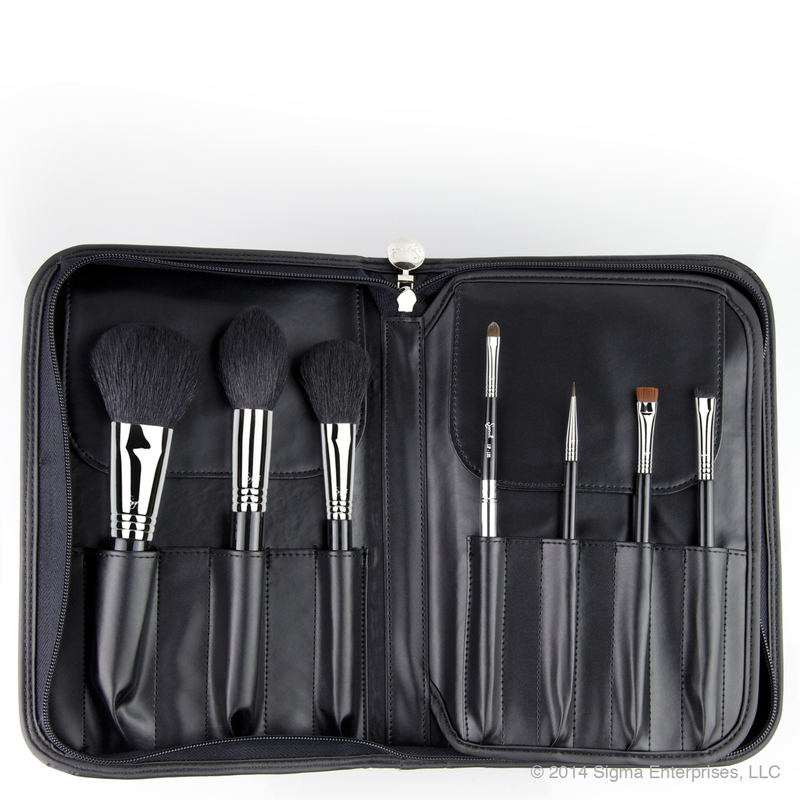 includes everything you will need, but wish it had a kabuki brush in it. 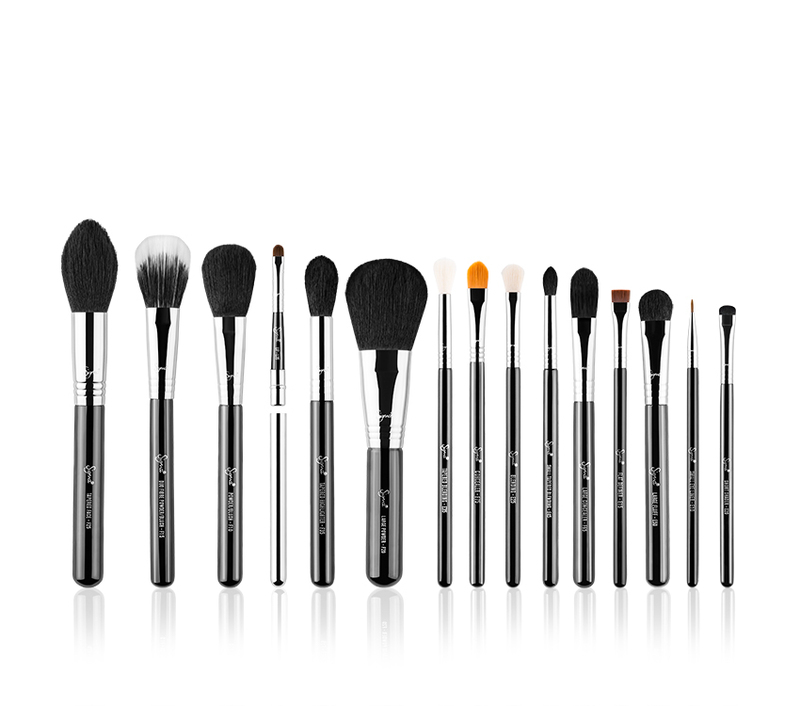 All the brushes are amazing quality! eye brushes have amazing colour pay off! 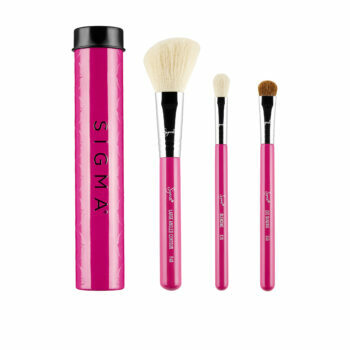 I love Sigma brushes and this collection is a must. The quality of these brushes is amazing and i own Mac brushes as well and the quality is so similar at a fraction of the price. I absolutely love these brushes! I brought the Professional Kit just about a year ago and to this day I can say they are still going strong and are such great quality, soft bristled brushes. Great set of quality brushes for anyone who loves makeup, definitely recommend!